Meet Balthazar, the carbon fat bike that ignited the BBCo revolution. More than just a lightweight fat bike with stunning good looks, Balthazar performs like a beast on command. 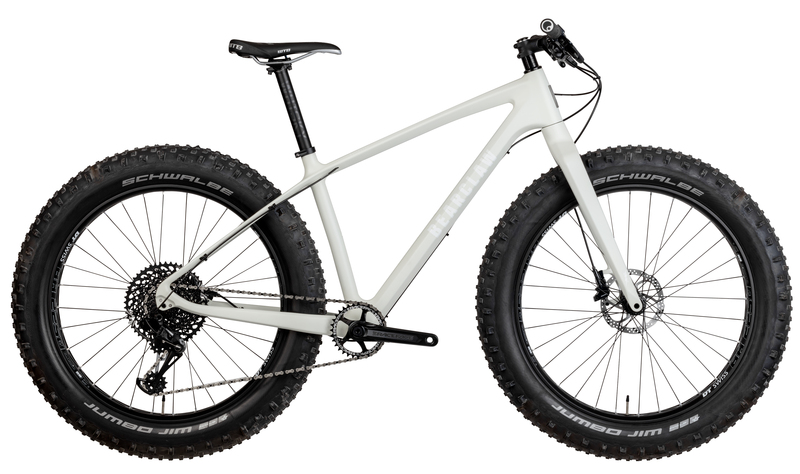 Be it fat bike racing or adventure riding, Balthazar’s dominates. 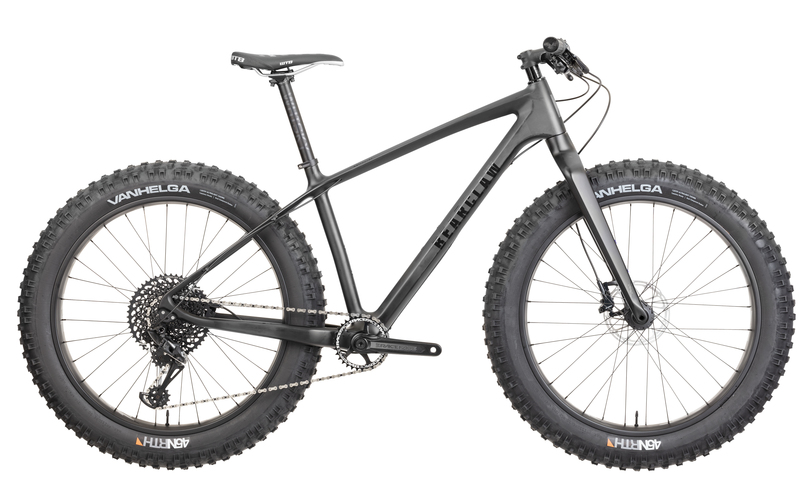 One might say Balthazar succeeds the industry’s leading carbon fat bike technology by leaps and bounds. How? What was once only viewable by spy satellite, Balthazar is the byproduct of three years of testing, research, and constructive criticism. The end result is the ideal mix of utility, speed, good looks, speed, durability, lightweight, speed and more good looks. It’s also fast. This isn’t just a carbon fat bike that replaces your old aluminum fat bike. It’s the bike that can replace your 29er, too. Balthazar can be equipped with 26″ or 27.5″ fat wheels/tires. But wait, there’s more! Many Balthazar owners also swap out their fat wheels/tires in the spring for 27.5+ wheels/tires! It’s like two incredible bikes in one! Also see the Balthazar frame only.